Even though LG has put out a respectable line of phones in 2018, sales for the company’s mobile division continue to struggle. 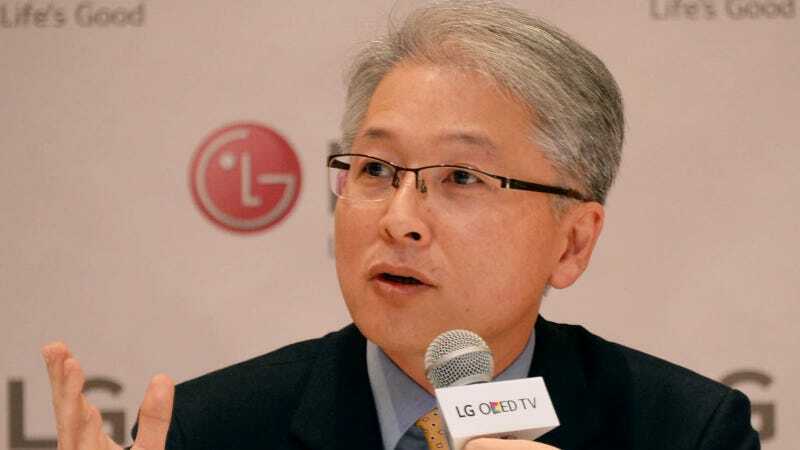 So in an effort to rejuvenate its business, alongside an increased focus on robotics and autonomous vehicles, LG announced today that LG Home Entertainment President Brian Kwon will also be taking control of LG Mobile starting December 1. The reasoning behind the move seems pretty clear. Featuring Kwon at the helm, LG’s TV division has become a major force in the segment thanks to its class-leading OLED sets, with LG Display raking in records profits earlier this year. And with a fair bit of crossover between smartphones and TVs, especially when it comes to their screens (and to a lesser extent their designs), Kwon should be in a good place to potentially push LG Mobile back on track. Another problem for LG Mobile is that it seems to spend a little too much time focusing on features like hi-res audio, tricky video tools like smooth panning and stabilized zoom, and a built-in cinemagraph maker that, while neat, may be too niche to pull in the typical consumer.